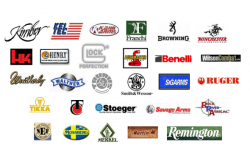 Bracken Guns is a Disabled Veteran owned Gun Shop in San Antonio. We BUY, SELL, CONSIGN (10%), TRADE, and TRANSFER new and used firearms. Secure Shopping 24/7: No FFL Transfer Fee! 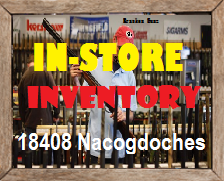 Our “in-store” inventory of new, used, and historical guns is one of South Texas’ largest inventories. We love the fact that we are San Antonio’s “hidden gem” when it comes to purchasing a firearm. We strive to be that favorite spot, where you can look, ask questions, and don’t feel rushed. 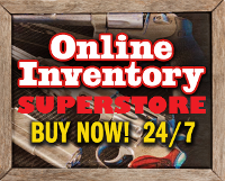 And our on-line store has over 30,000 items…yes, thirty thousand with no FFL transfer fee! 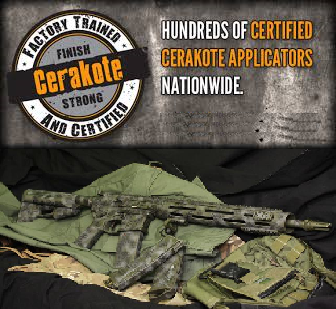 In addition to firearms and accessory sales, our Weapons Training and Certification Academy, Tactical Safety Institute, has established a trustworthy reputation as San Antonio’s #1 class to earn your Texas Concealed Handgun License / Texas License to Carry, starting at just $45.00, with usually two to three classes per week. Don’t forget we have Ladies Only Classes for firearms training and certification and have a money back guarantee on ALL training.